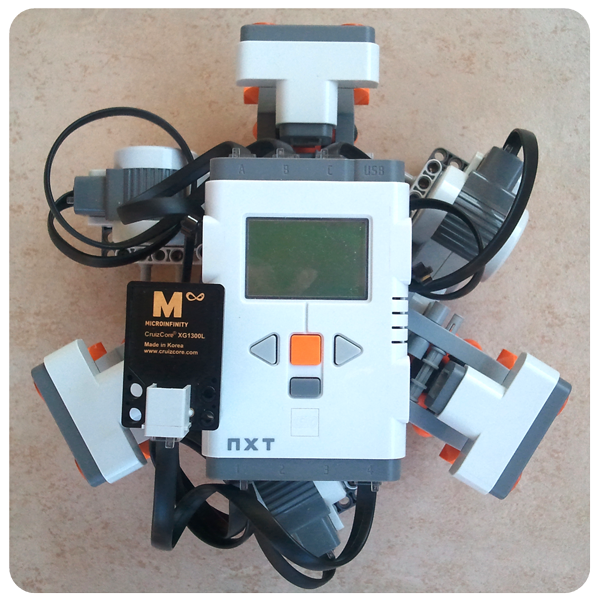 During 2010, Mario Ferrari and I joined the efforts to make a fully autonomous soccer game system using MINDSTORMS NXT. It was a great honor for me to work together with Mario, one of the old-school LEGO MINDSTORMS RCX experts, my inspirer and mentor. 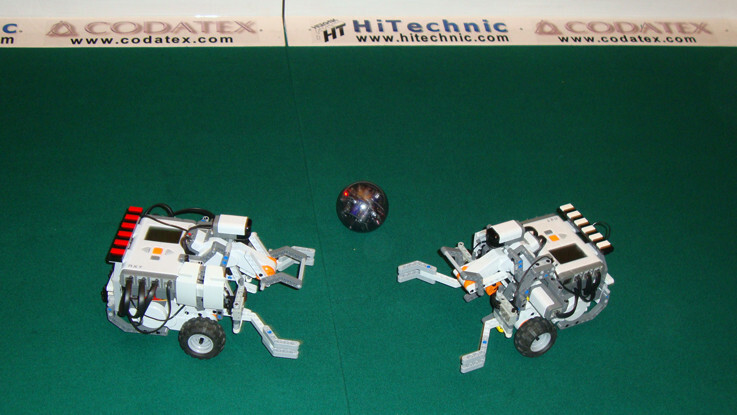 The robot players are autonomous, they sense the HiTechnic IR Ball using the HiTechnic IRseeker V2. They localize on the field using the CODATEX RFID sensor, that reads the hundreds of RFID transponders placed on the game field. The field is an automatic system too! 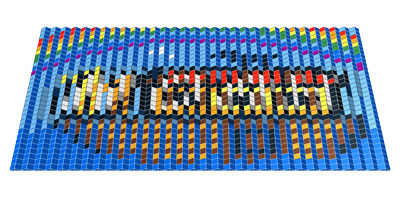 It can count scores on its scoreboard and throw the ball back in. 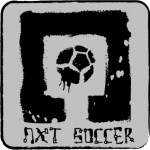 Players and field communicate bidirectionally using Bluetooth. The Soccer Game was prepared for the Long Night of Research at the TIS Innovation Park of Bolzano, and the video footage you can see on the left was taken there, in 25 September 2010. CLICK TO SEE BEHIND THE SCENES!